WORLDWIDE ORDERS below US$130.00: US$ 7.75 flat fee per order (depends on the day exchange rate). Royal Mail International Tracked and Signed delivery method is fully trackable with proof of delivery. Should you require a faster shipment please get in touch and we can arrange it for you. World's finest Beanie Hat. 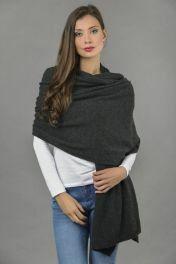 Made in Italy of pure cashmere and professionally knitted to perfection to give you an ultra-soft feel while keeping your head warm. Experience and ideal blend of flexibility and smartness with the world's finest Beanie Hat. Made in Italy of pure cashmere and professionally knitted to perfection to give you an ultra-soft feel while keeping your head warm. Our designs are being copied by a lot of companies, however they are still far behind us in terms of quality. 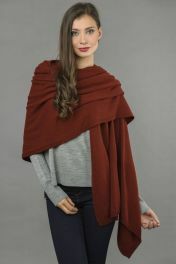 A perfect remedy to the extreme cold days of fall and winter and a cute gift item. 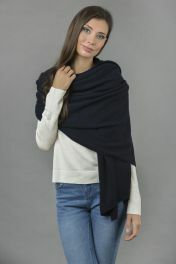 Enjoy the comfort of the pure cashmere. Enjoy an ultimate warmth in this winter. 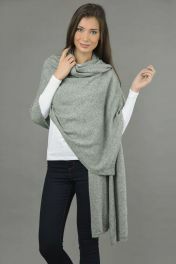 We sell high quality pure Cashmere luxury knitwear. Made in Tuscany, Italy with an outstanding customer service. 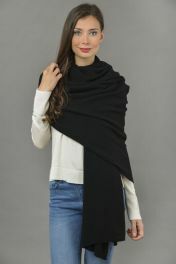 © 2019 Italyincashmere.com - US - All Rights Reserved.